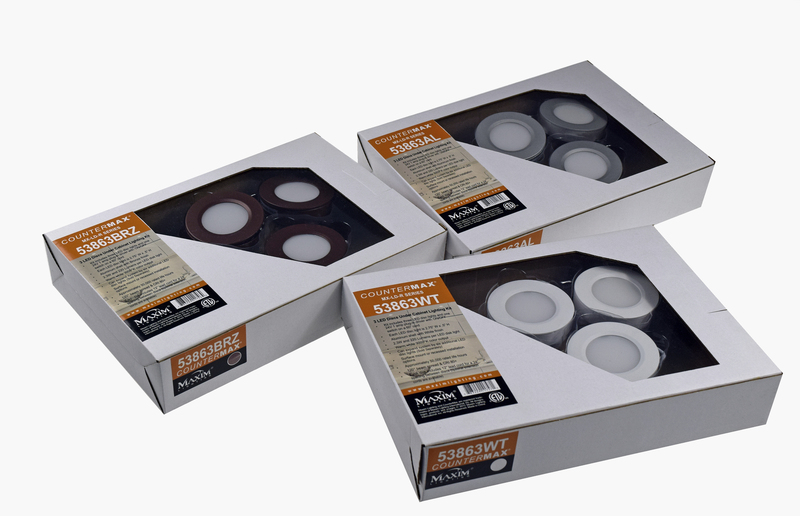 Now our MX-LD-KIT discs are available in a convenient kit for the DIY customer. 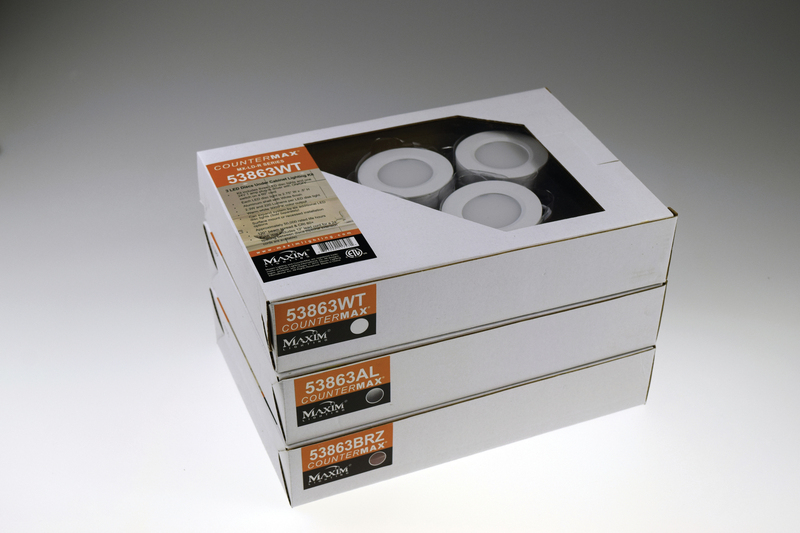 The kit includes three discs and a plug in driver with switch for fast and easy installation. 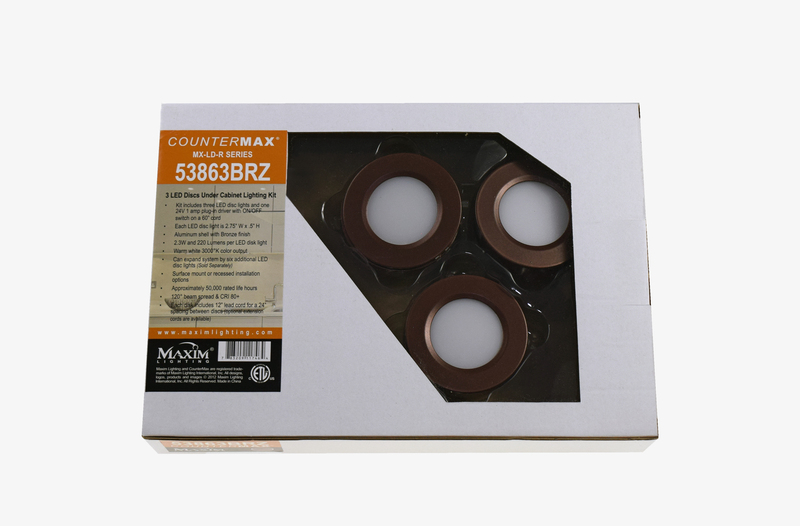 These discs can be surface mounted or recessed. Die cast aluminum construction provides for durable construction and cool operation and are available in your choice of Bronze, White, or Aluminum.